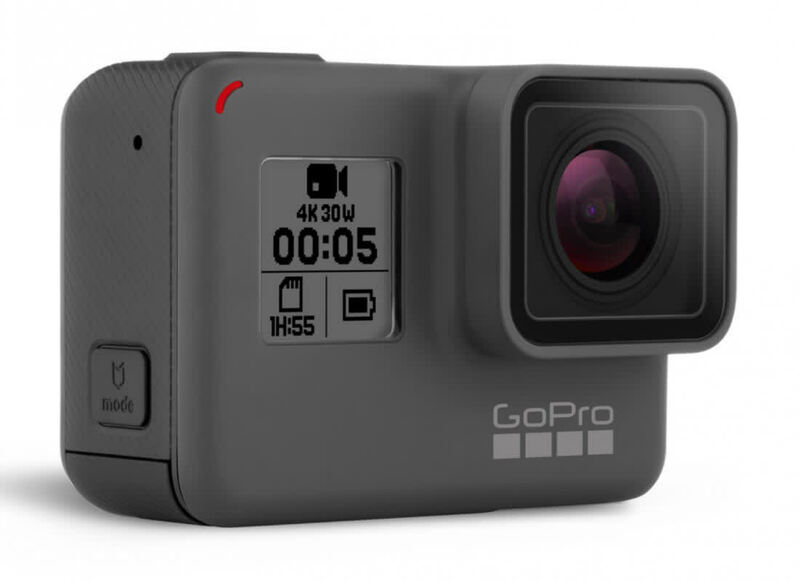 The GoPro Hero 6 Black improves over the Hero 5 Black on multiple fronts. 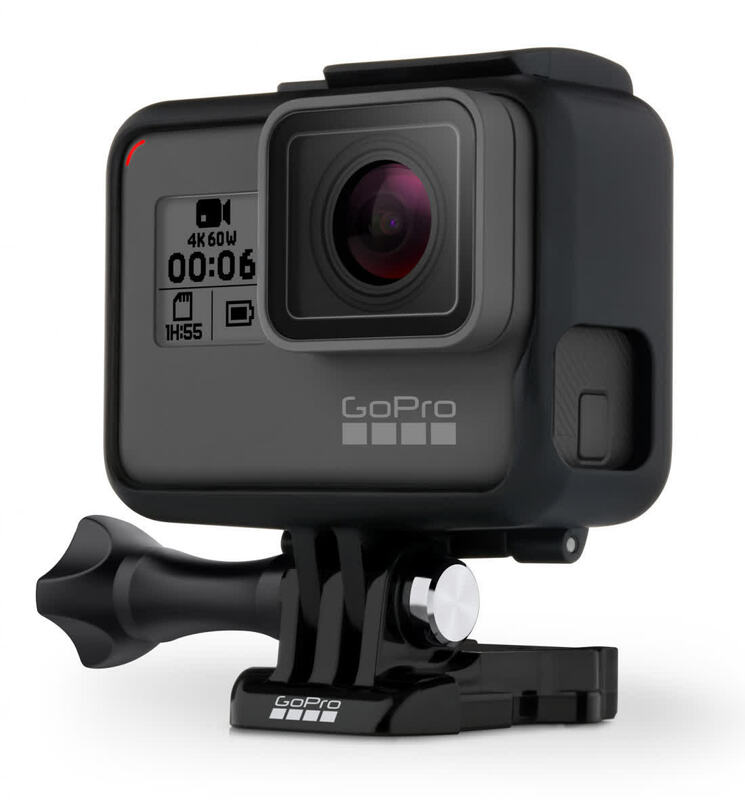 It’s the best action camera you can buy today. The HERO6 Black delivers excellent performance that bests its predecessor in several key metrics. 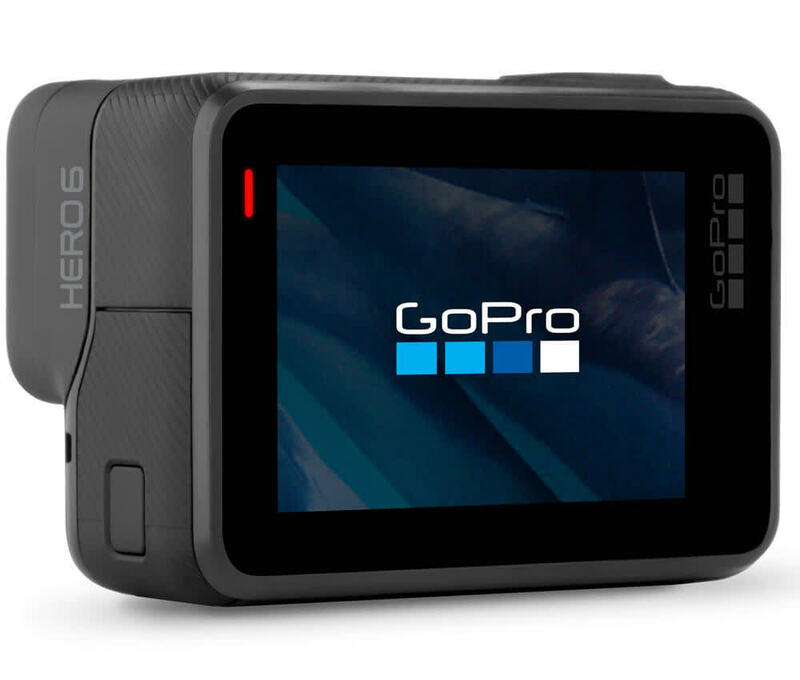 With the HERO5 Black currently selling for $299, the decision to buy the HERO6 Black becomes a lot tougher for first-time owners, but if you’re looking to take the plunge for $499, you’re getting a whole lotta camera.